Shooting Star Chase is opening a brand new shop in Devonshire Road in Chiswick – enabling local residents to help support the sick children and their families who live in the heart of the community. The new shop will be a key source of income for the charity and local residents are encouraged to donate, volunteer and browse at the shop when it opens in July – so we can continue caring for children with life-limiting conditions in west London and Surrey, including many families living in Chiswick. The space at 1A Devonshire Road will be our tenth shop and will offer the Chiswick community an exciting boutique-style retail experience with high quality, pre-loved clothes, toys, books, accessories and homeware. Brand new products donated by our very generous corporate supporters will also be on sale and money-can’t-buy fashion donated by the charity’s celebrity fabulous patrons will occasionally be available. 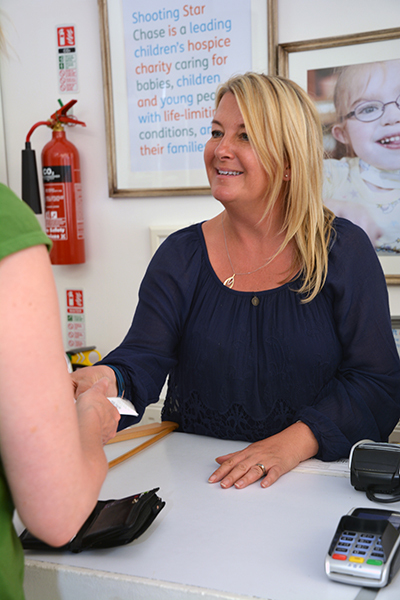 Ruth Shaw, Area Retail Manager for Shooting Star Chase, talks about the new opening in west London: “Shooting Star Chase receives very little financial support from the government so we rely on fundraising to continue providing a lifeline for families in London and Surrey. 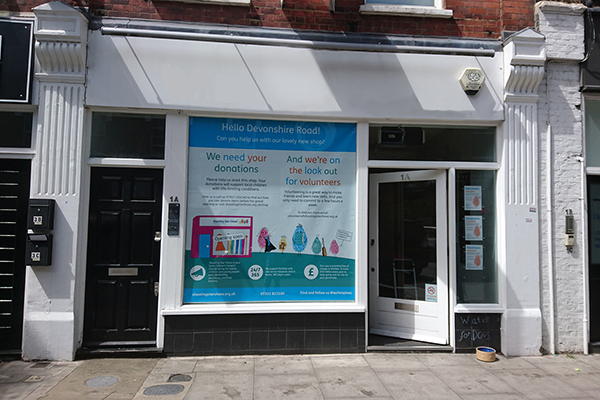 Our new shop in Chiswick will be an imperative source of income for the charity and will mean children with life-limiting conditions who live in the area and beyond, get the support they need. 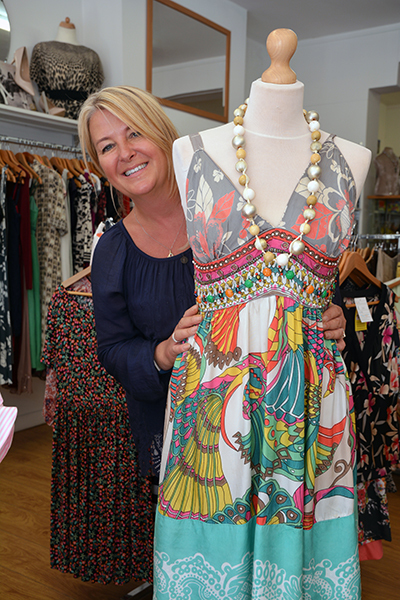 “We are very much looking forward to offering shoppers the very best pre-loved items at excellent prices – and we’re excited to become part of the tight-knit Chiswick community too. We’ll be joining in with the upcoming Devonshire Road street party and putting on our own community events such as fashion shows and children’s story time. Visit Shooting Star Chase’s website to apply for a volunteering role at our brand new Chiswick shop – and if you’d like to visit any of our other shops, check out shootingstarchase.org.uk/shop for their locations.